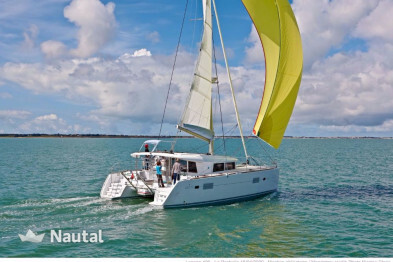 Lagoon-Bénéteau Lagoon 400 - 4 + 2 cab. 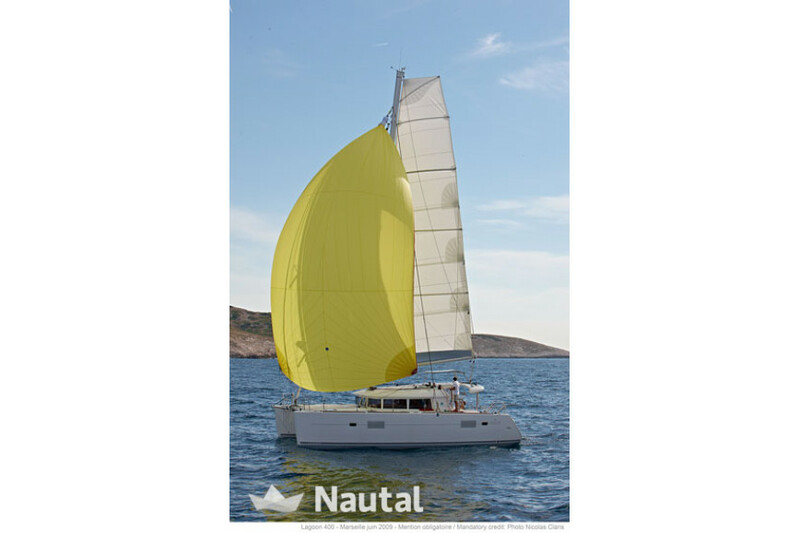 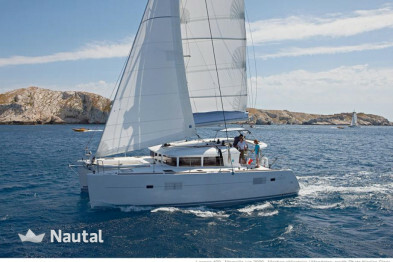 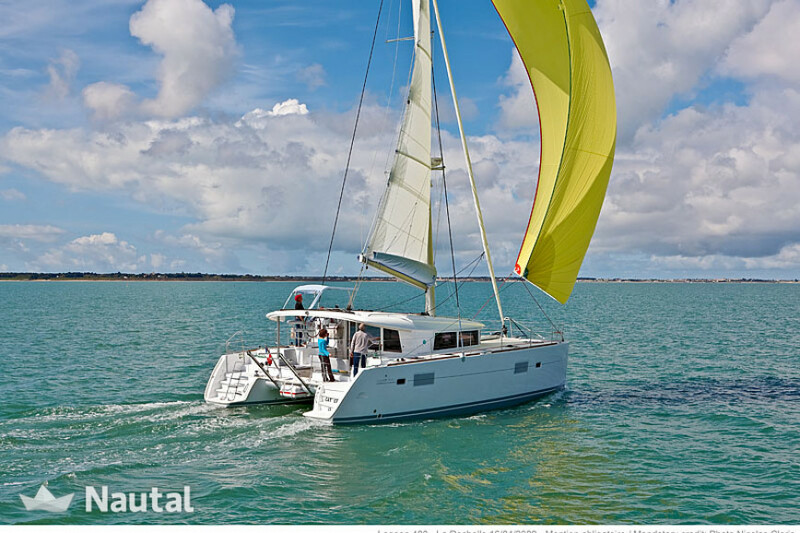 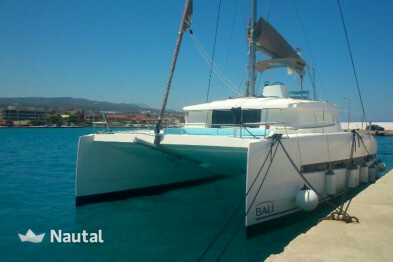 Catamaran of 11.97 m length in the ACI Marina Split. 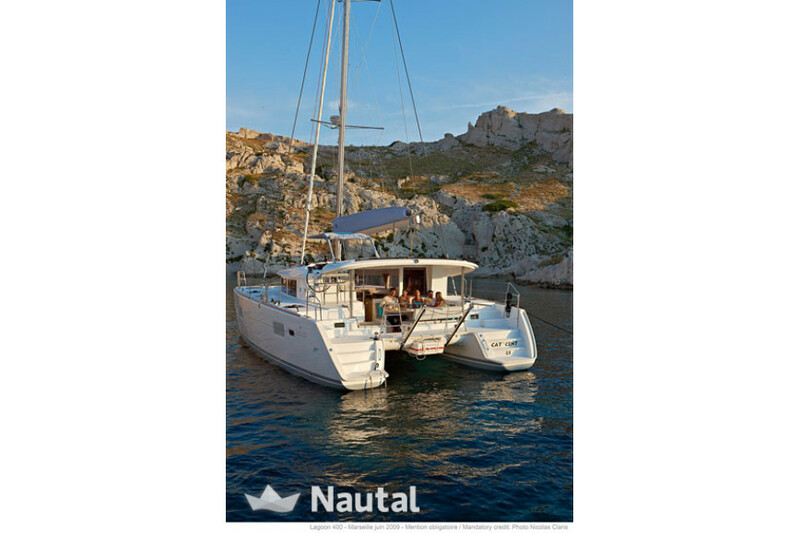 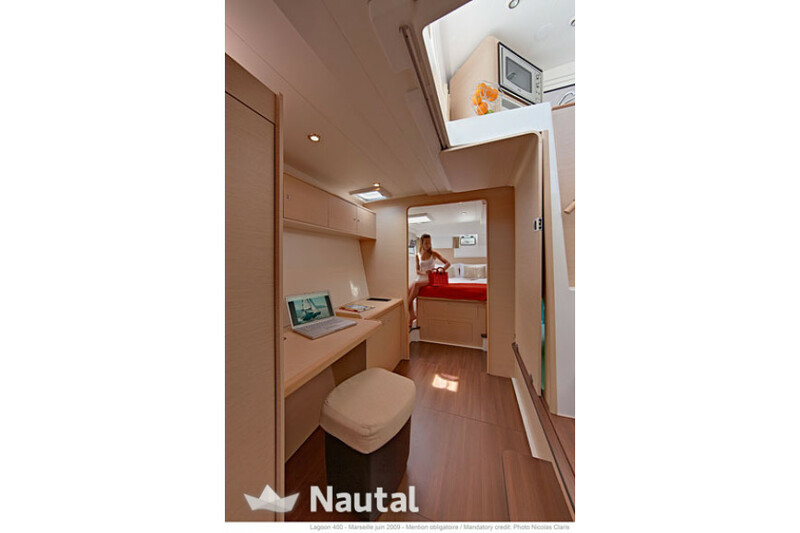 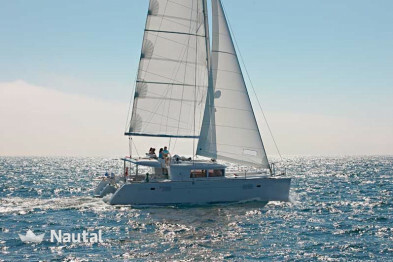 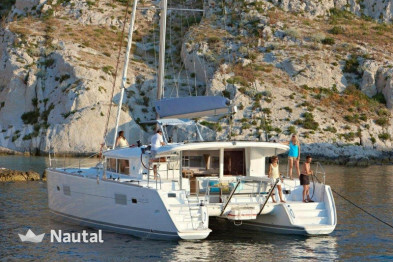 Accommodates 12 people, 4 cabins, 2 Skipper cabins and 4 bathrooms. 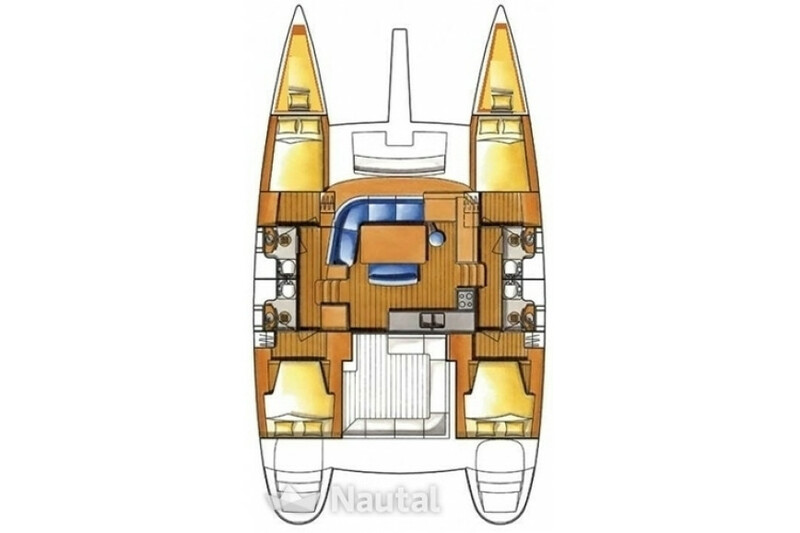 The engine features 2 x 40 HP. 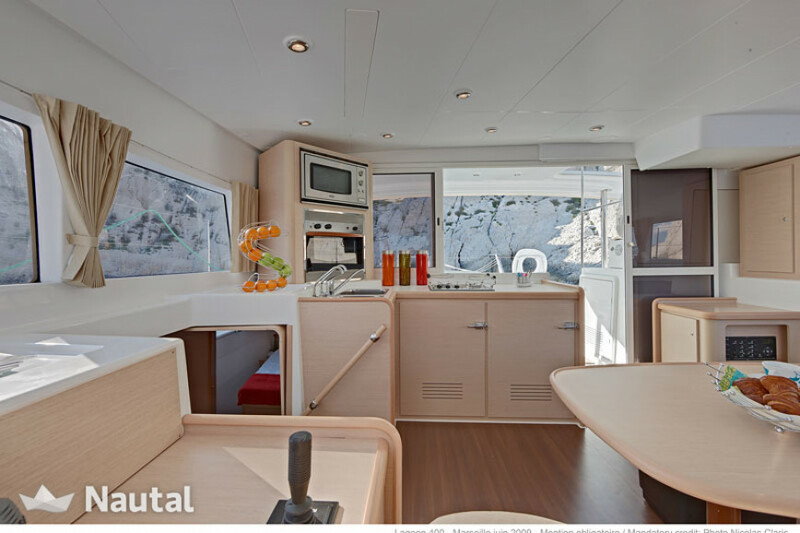 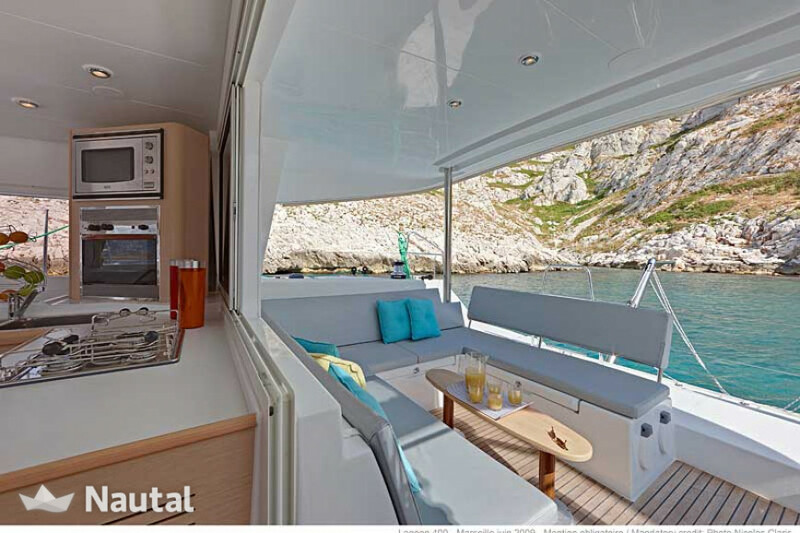 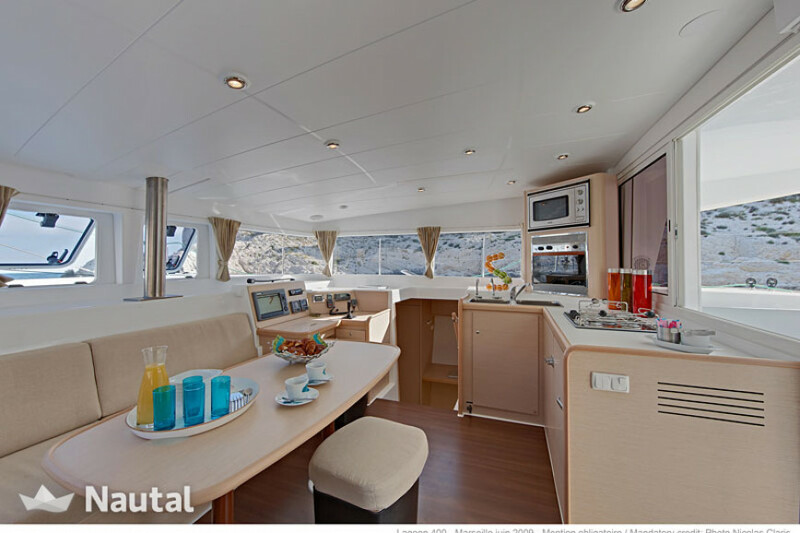 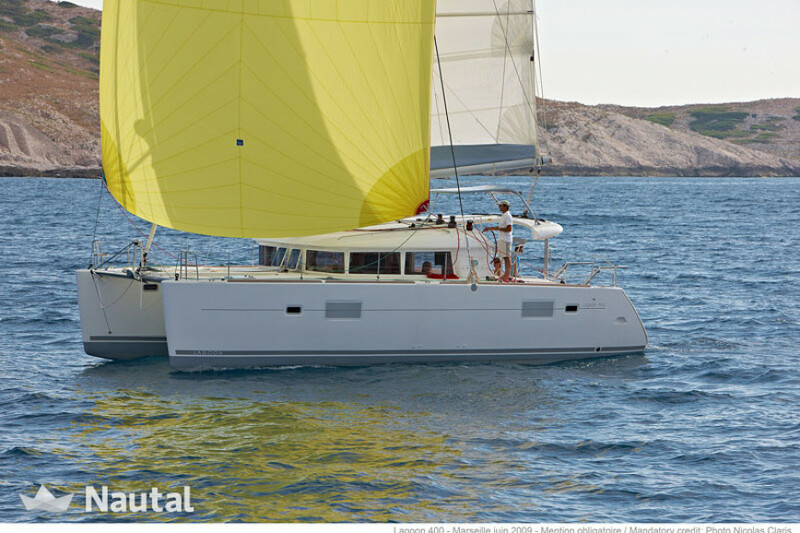 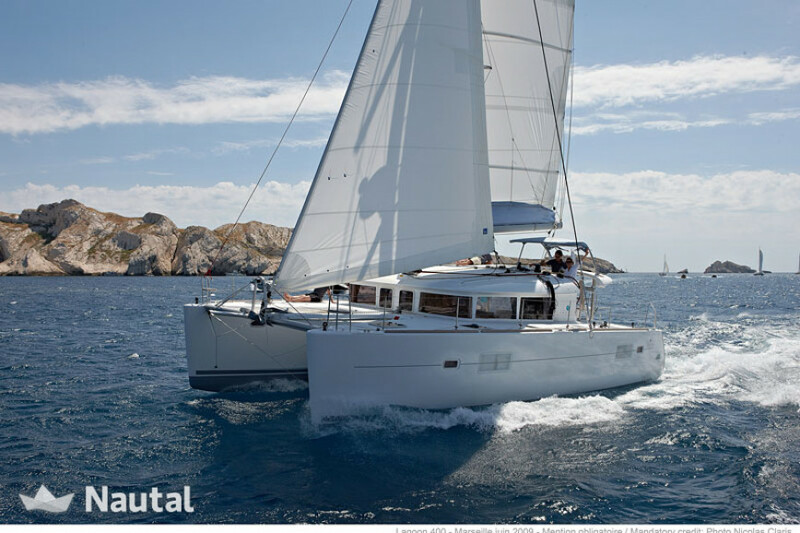 Slip on this amazing Lagoon 400 over the waves and relax from everyday life in the city. 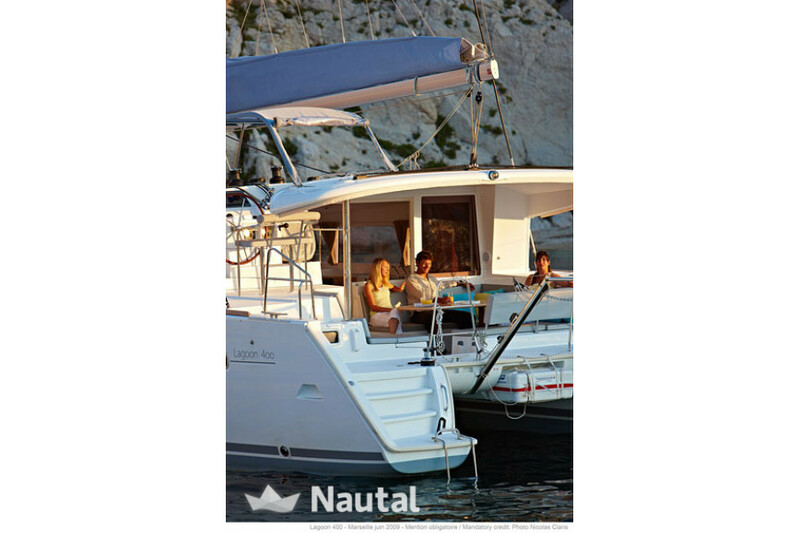 Ask about our seasonal discounts. 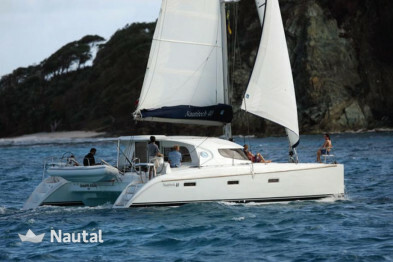 Other equipment: Dinghy and hot water.